My work is my life, and my life is my work. I invented this assault rifle to defend my country. Today, I am proud that it has become for many synonymous with liberty. 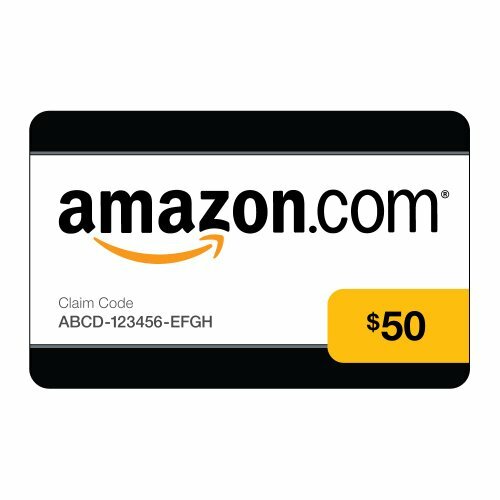 Amazon.com Gift Cards Check Amazon for Pricing. And that includes not just Iraqi and Afghani rebels but American civilians, too, the last served by AK-47—spewing factories from sea to shining sea. And here is where you should give the communists their just due, as it was communism that put the working masses on an equal footing to the political class in the event things devolve into a bar brawl.